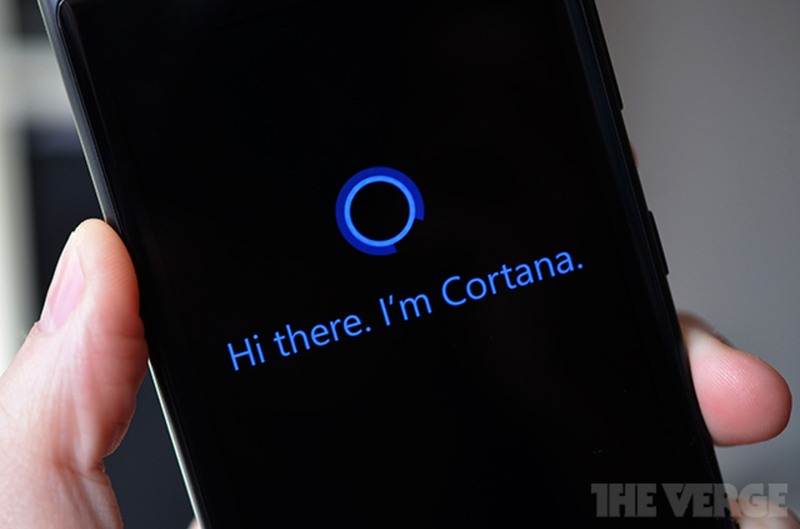 Microsoft has unveiled its virtual assistant, Cortana, during their Build Conference in San Francisco. The voice controlled virtual assistant is powered by Bing and acts more like Siri (with a bit of Google Now), in that it interacts with the user as it learns how you behave and act on your device and online. It lets you manage basic phone functions like setting appointments, performing searches, playing back music, and setting “quiet hours” when only your inner circle of contacts may reach you. 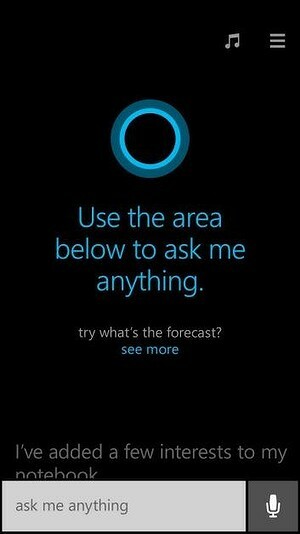 A bit of Google Now comes into play as Cortana learns from your web searches and the locations you frequent to try and provide you with contextually relevant and timely information. The virtual assistant is the major highlight of Windows Phone 8.1, and will only be available in the US at launch, and then followed by UK and China. Cortana was named after an artificial intelligence character from their best selling X-box game, Halo. Even sounds like her too. What do you guys think of Cortana? Will this persuade you to get a Windows Phone? Is this the age of Skynet?